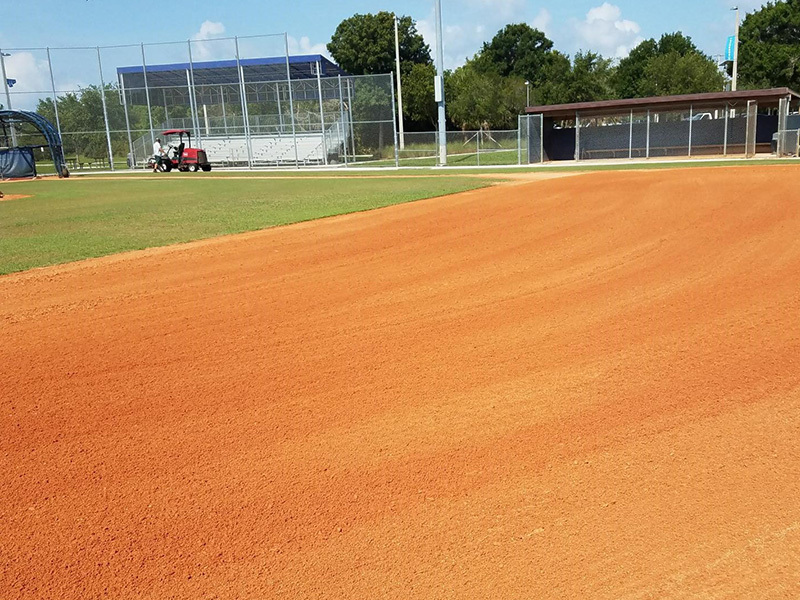 Since 70% of baseball and softball takes place on the infield skinned areas, safety and top playing conditions are an absolute. Establishing a consistent daily maintenance routine by following a checklist of tasks will result in high player performance and satisfaction. Copyright © 2015-2019 JSM Services, Inc. All Rights Reserved.